Sydney Aiello suicide: Parkland shooting survivor and recent graduate from Marjory Stoneman Douglas High School takes her own life over survivor guilt. A Florida student who survived the Parkland shooting has taken her own life. 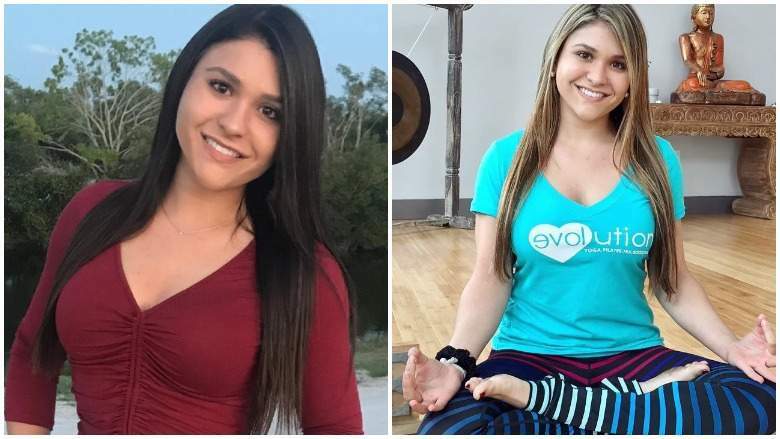 Sydney Aiello, 19, a recent graduate from Marjory Stoneman Douglas High School took her life over the weekend, according to her mother Cara Aiello. Sydney was close friends with Meadow Pollack, one of the 17 students and staff killed when suspected gunman, Nikolas Cruz opened fire at the school on February 14, 2018. Aiello said her daughter was on campus the day of the shooting but not in the Freshman Building where the attack took place. She added that Sydney struggled to attend college classes because she was afraid of being in a classroom and was often sad but hadn’t asked for help before she killed herself. Sydney took her own life on March 17. The manner of Sydney’s suicide death was not disclosed. Her funeral took place Friday. Sydney Aiello loved yoga. According to her mother, she wanted to dedicate her life towards helping others. Sydney Aiello suicide leads to concern that other survivors might also take their own life. News of Sydney Aiello’s suicide follows Cruz appearing in court, Friday. Cruz’s trial is scheduled for early next year, no specific date has been set, as yet. Cruz’s attorneys have said he will plead guilty in exchange for a life sentence. The prosecution is seeking the death penalty. Sydney is survived by her parents Cara and Joe, and her brother Nick. Former teachers described Sydney as a ‘joy to have in class’. If you or someone you know is struggling you can call the National Suicide Prevention Line on 1-800-273-8255.